Anne Finucane is Bank of America’s global strategy and marketing officer, serving as a member of the company’s senior executive management team. During her fifteen years as a senior leader at Bank of America and its legacy firms, Anne has focused on corporate strategy and public policy creation and implementation. 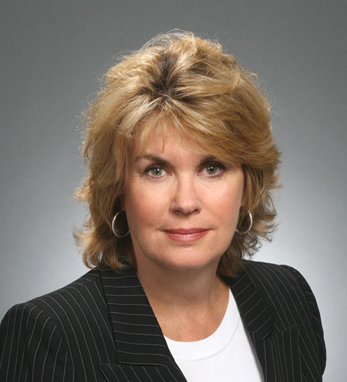 Anne joined Bank of America predecessor FleetBoston Financial in 1995. As founder and chair of Bank of America’s Environmental Council, Finucane leads the company’s environmental initiative. She also oversees the company’s philanthropic giving goal through the Bank of America Charitable Foundation. She serves on the boards of Carnegie Hall, Special Olympics, the John F. Kennedy Library Foundation, The American Ireland Fund and the International Center of Journalists. Anne traces her Irish heritage on both her father’s and mother’s side to County Cork. She lives in Lincoln, Massachusetts with her husband, columnist Mike Barnicle, and their children.